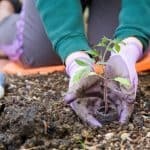 If you are an experienced gardener, you may have already had a go at growing your own potatoes. That is white varieties such as King Edwards or Jersey Royals. However, more recently, attention has been gathering around less commonly known about purple varieties. Yes. 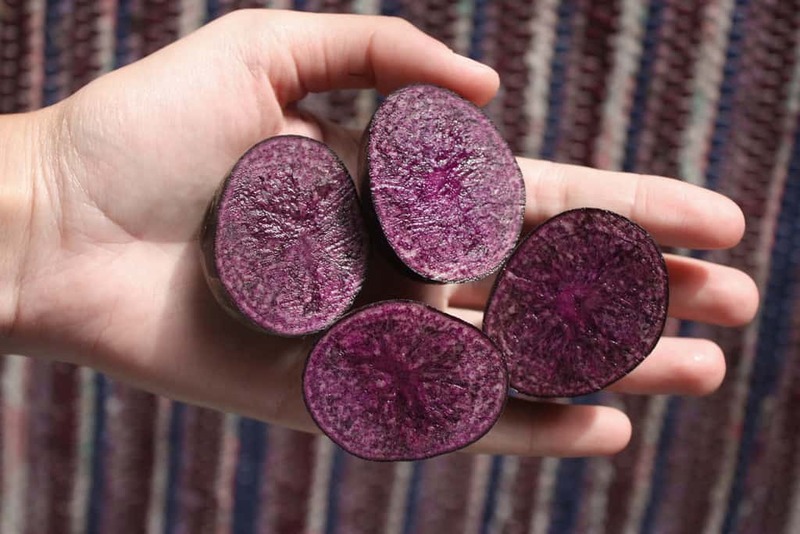 Purple potatoes are high in antioxidant phytochemicals. As a rule of thumb, the richer the colour of fruit and vegetables, the more nutritious the content tends to be. Packed full of the same pigments that give blueberries such good health benefits. 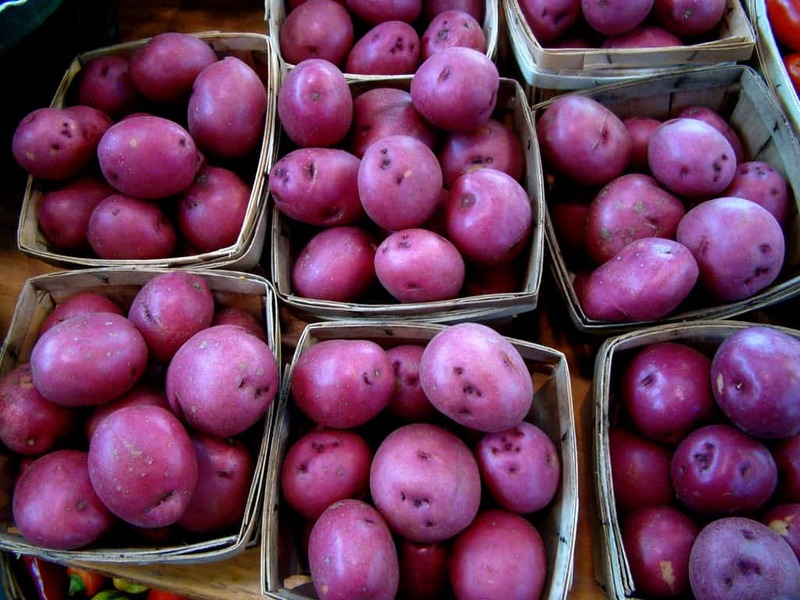 Purple hued spuds can boast a whopping three times the polyphenols of the regular white kind. In fact, varieties like “Violette” or “Purple Majesty” can contain gram-for-gram as much good stuff as blueberries. Research has suggested there are a number of health benefits associated with purple potatoes, so it may be worth adding them to your gardening patch this year! 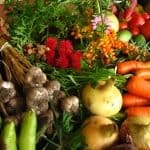 According to the Journal of Agricultural and Food Technology, adding a 140g serving twice a day to the diet of overweight, middle-aged people caused their blood pressure to drop almost five points within just a month, despite the fact almost 80% of them were already on antihypotensive drugs. Adding purple potatoes to your diet can also “decrease the risk of stroke by 34% and of heart disease by 21%” according to Barts and The London School of Medicine. Typically, people try not to eat too many white potatoes as they are associated with weight gain and labelled by some as a “forbidden food” due to their high starch content. To many, it was a surprising outcome that consuming six to eight small purple potatoes per day not only lowered the blood pressure of the participants but also caused no weight gain at all! Do they taste as good? So you may be thinking since the purple potato has a much more nutritional value than the standard white potato, there must be some compromise in taste? It turns out, though, the purple potato actually tastes remarkably similar to our well known white varieties. With a slightly nutty flavour and a creamier texture compared to traditional potatoes. Purple potatoes ideal for baking, boiling, pan frying and everything else that you might do with a standard white potato. They are delicious when blended with various herbs or garlic and make a great mashed potato dish since they have a creamier texture when cooked. As with other varieties of potatoes, try to keep the skin on when cooking. This helps to seal the nutrients and moisture into the potato. 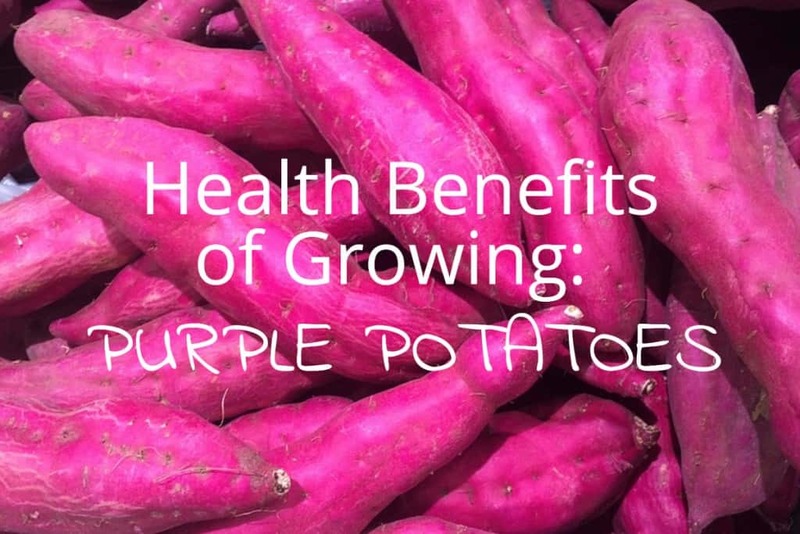 In addition, the skin of the purple potato is rich in vitamin C and contains high numbers of polyphenols and potassium which makes it so beneficial for us. As purple potatoes are incredibly tasty and versatile, extremely good for you and provide truly hypnotic colour, it’s hard to see a downside. 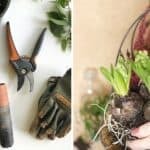 You may be able to buy varieties of purple potatoes in your local supermarket, but considering they are also just as easy to grow, have a look at our how to grow potatoes article, why not have a go at growing your own? !